Maybe you haven't heard the rumours, but on April 21 Google started giving higher rankings to websites built both for mobiles and desktops. SO... What does this mean for you? Given that Google has even come out and said this change will have a "significant impact in our search results", you need to think about whether or not your website is mobile responsive and if not...well, now is the time to look into it! What is the point of having a website that is not mobile responsive? The last couple of years have seen a dramatic increase in the number of consumers using smartphones in Australia. The increased popularity of smartphones has also seen a spike in consumers using these devices for accessing websites and performing web searches. A 2010 Australian based Nielsen survey revealed that 73% of smartphone users had used their mobile phone for internet searches.- and that was 2010! So now that Google searches are favouring mobile -friendly websites, how much traffic will you lose with a website that doesn't work on mobile? How many potential customers will never find you? The more competitive the industry you are in, the harder it will be to rank well if you don't have a mobile-friendly site. As more people use mobile devices to access the internet, google's algorithms have to adapt to these usage patterns - hence the new changes, and why now is the time to ensure you have a mobile or mobile responsive website. Mobile websites are specifically designed for mobile and tablet devices. Businesses have the option of creating a mobile specific website separate from their desktop sites, or building one responsive website that is optimised for desktop, tablet and mobile usage. In the case of responsive website design, the business will have only one website running across all these devices providing an easy one-stop CMS to update all website content. A separate mobile website will run in addition to the existing desktop site however this approach will increase the time spent updating content as it needs to be updated across multiple locations. The best thing about any mobile website is that it provides a better user experience as compared to viewing a desktop website on mobile device. The navigation is kept simple for mobile users and they don't have to scroll too much or zoom in to click through links on the website. This type of website is more readily searchable on the internet since it is given a better ranking by search engines such as Google. 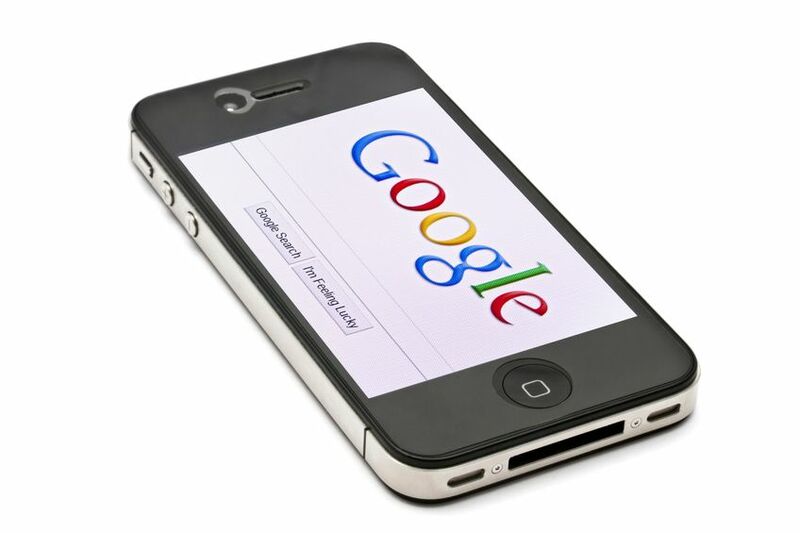 To see how your website is ranking on Google, simply follow the link and type in your website URL. Think you might need some help getting your Google ranking back on track? Send us your details and we will be happy to chat to you about mobile and mobile responsive designs for your website!